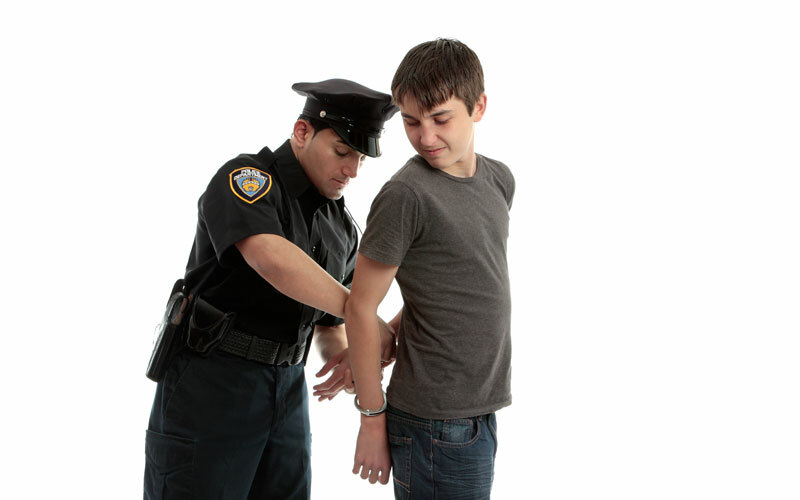 If you need a juvenile crimes defense attorney for your teenage, contact Jardine Law Offices, P.C. for a free consultation. Your child’s future could depend on it. When it comes to juvenile crimes, many are committed by mischievous youth who are out looking to have “fun.” The teenage years can be full of bad decisions. But the good thing about teens is they have time to grow out of that behavior and become productive members of society. However, if the crime is serious enough, or if the judge decides to throw the book at them, one small indiscretion could cost them their future. Many juveniles usually act out due to peer pressure and a need to fit in. Lifetime consequences are not worth impressing the popular kids, but when you are that age, fitting is the only thing that matters. If your child has been charged with a juvenile crime in Farmington, the first thing you need to do is retain an experienced juvenile crimes defense attorney in Farmington. Jardine Law Offices, P.C. has some of the most experienced juvenile crimes defense attorneys in Farmington, and they have the track record to prove it. You can never tell what your teen will do, and for the most part, teens are usually more mature and coming into their own. But that doesn’t stop them from wanting to be accepted. Theft of larceny – Perhaps the most common juvenile crime is shoplifting. It is almost a rite of passage to prove how “cool” you are. The items listed are usually not too expensive (a bracelet, a watch, a chain, lipstick, a hat, etc. ), but just the act of taking it without paying could lead to a smudge on the individual’s record. Not to mention how embarrassing it is getting caught and having to call the cops, or even worse – your parents. The lecture on the ride home is enough to deter most teens from a life of crime. Vandalism – The majority of teenagers do not destroy property, but a lot of them are artists and want to express themselves – on public property. Tagging and graffiti are extremely common among certain circles of friends. Some of the graffiti is unsightly and makes no sense to adults, while others are a work of art….literally. Either way, leaving your mark on a sidewalk, occupied building or even an abandoned building can get you arrested and in deep trouble with the law. Not to mention the damages you have to pay to clean up the mess. Other juvenile crimes that are common among teens are alcohol offenses, disorderly conduct, simple battery, traffic violations, trespassing, etc. Contacting an experienced juvenile crimes defense attorney in Farmington is your best bet to getting your child’s future back on track. If you need a juvenile crimes defense attorney for your teenage, contact Jardine Law Offices, P.C. for a free consultation. Your child’s future could depend on it. Everyone goes through a phase of acting out, and most of the time it is harmless. But when the law gets involved everything changes. Give your kid a fighting chance for their future and contact the experienced juvenile crimes defense attorneys at Jardine Law Offices, P.C. today. They will devise a strategy to put your child in the best position to walk away with favorable results for their situation.